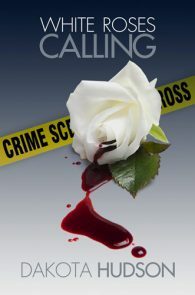 In this sequel to White Roses Calling: Book 1 in the Duty to the Heart Series Alex and Sydney are settling into their relationship when the Los Angeles area LGBT community becomes the target of a violent campaign of terror and bombings. Unfortunately, Sydney’s former fiancé, an Assistant U.S. Attorney, arrives in LA to work on the same multi-agency bombing task force as Alex, and is clearly intent on reclaiming Sydney. Meanwhile, Sam, a friend of Alex’s from their days together in the military, also arrives in LA as a result of the bombing investigation. A covert agent with the CIA, Sam is determined never to love again. With a bedmate in many cities around the world, she has never lacked companionship. But upon arriving in LA, her head is turned by Courtney, an enticing woman who repeatedly refuses her advances. As Sam and Alex begin piecing together evidence, they soon discover the bombings are something bigger than they appear. The attackers may have ties to even bigger political motivations, international arms dealing and traitors within the American government. 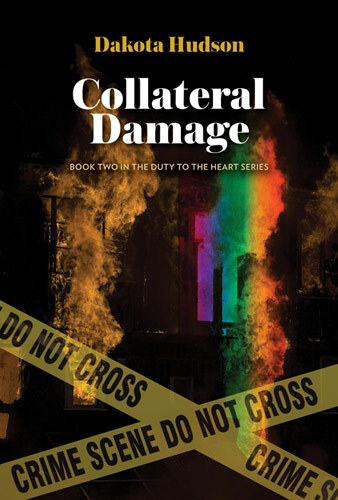 When one of the bombings results in Sydney being seriously injured, and her ex-fiancé steps in to take advantage of the situation, it has potentially devastating effects for her relationship with Alex.